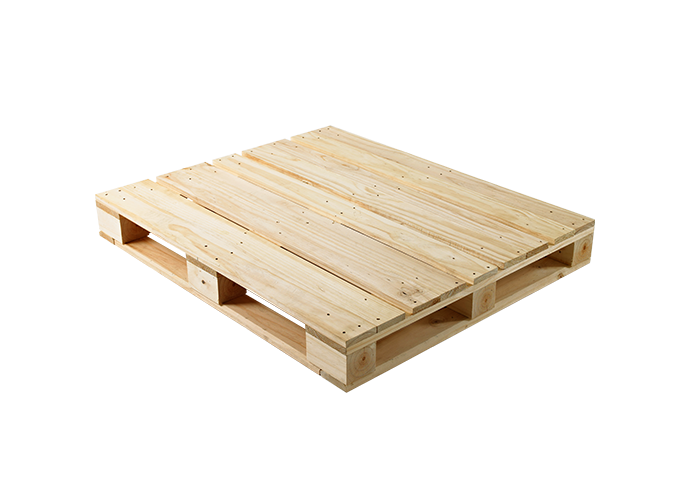 Block pallets are used for four way access with fork hoists and trolley jacks. 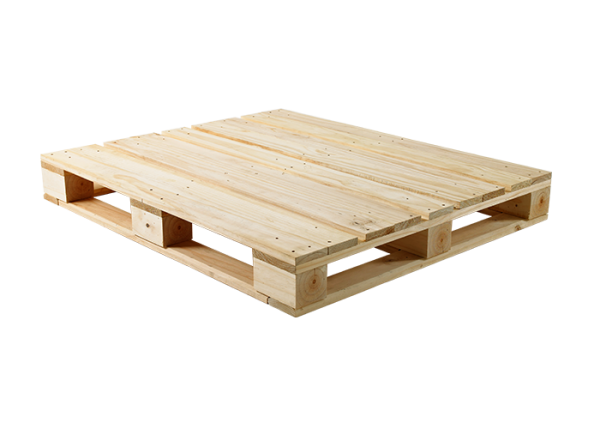 Usually made up of rectangular blocks which separate the top deck and the bottom deck. 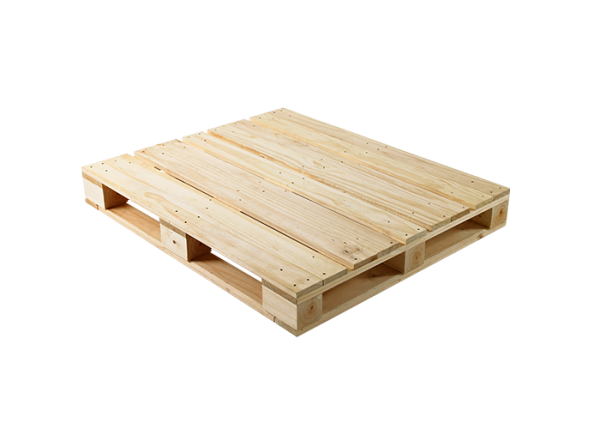 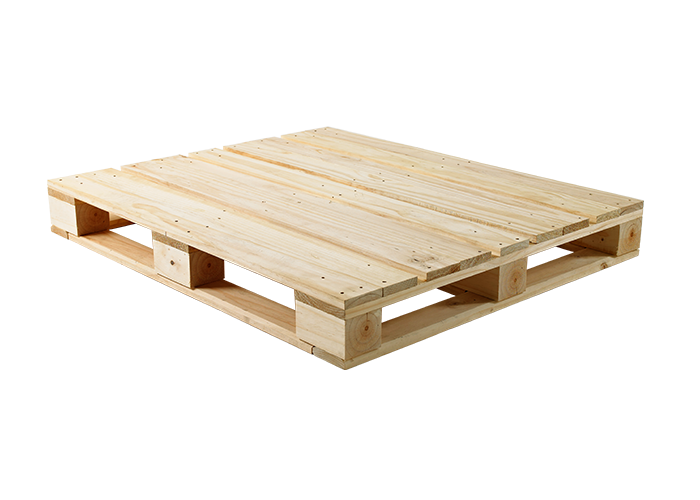 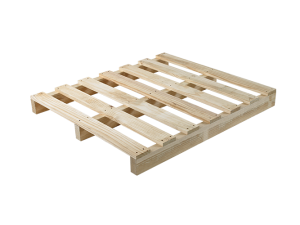 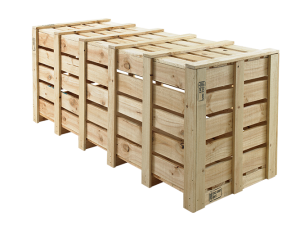 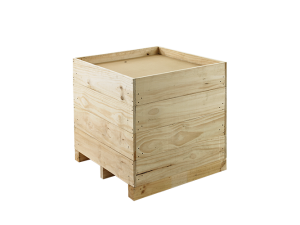 This pallet is good for use in areas where space is limited and therefore access to all sides of the pallet are ideal.